Scratch Off World Map — The Great Frame Up Orland Park, IL. The Great Frame Up Orland Park, IL. Perfect for the World Traveler! Black World Map Scratch Off . Black World Map Scratch Off . "Family owned custom picture framing shop celebrating over 35 years of business in Orland Park, IL. We have an amazing selection of gorgeous frames and styles to choose from. Come in and see why so many people choose us to frame their amazing collections and precious memories." Come in for a free consultation on how to best preserve your collection. 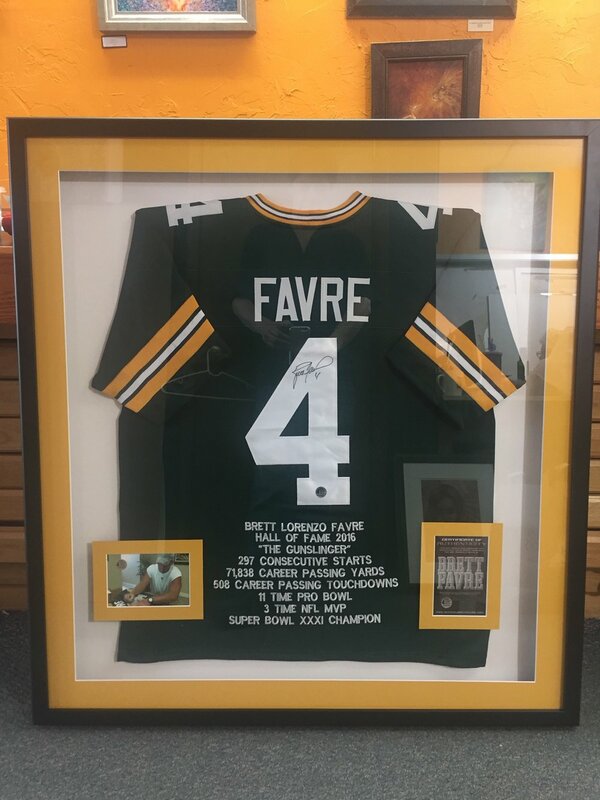 We frame Jerseys, Metals, Photographs, Sports Gear, and everything else in your collection!